Mustard Presentations are the leading provider of AV solutions and state of the art technology to schools, universities and businesses around the Solihull area. If you need audio visual solutions for an event, then we can supply all your requirements using high-quality cutting edge equipment. Whether you’re a large business presenting at trade shows or a small business that is carrying out a local evening, we are your one-stop solution for everything you need. We operate 24 hours a day, 7 days a week and we can meet demands, whatever the schedule. We also offer creative event solutions and event management solutions, with set design and build, giving you a complete solution for an important event. Mustard Presentations takes away the complexity of organising an event and having to usually deal with several different companies to meet your needs, instead we can supply you with all your requirements. 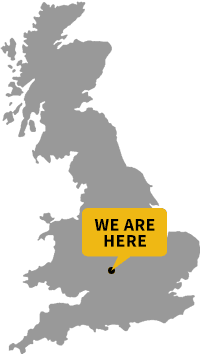 We have state of the art technology and regularly supply businesses, universities and schools in the Solihull area, giving 24hr customer support from our highly-experienced team. Whether you need staging decks and dance floors, laptops or video conferencing technology, we have a vast range of equipment which will complete your event. We can assist you in planning a creative event and will give you our expertise and experience to make certain you have an extremely successful occasion. Do You Need Portable PA Systems or Data Projectors? We are more than happy to discuss all your requirements for AV solutions. We always advise customers when considering an event and will recommend what solutions can be used to maximise your event and make it the best possible experience for everyone involved. We take into account the location, your budget and the AV equipment you need. We endeavour to bring you the most cost-effective solutions, making sure that every event is not only professional but that our in-house resources will match your budget. Our state of the art technology includes top-quality products that are serviced regularly. Whether you need conference lighting kits, PA hire and microphones or specialist LED table centres, we have everything in stock so that you can relax and enjoy the success of your event. Our company provides bespoke and reputable services for AV solutions throughout Birmingham and the Solihull area. We have many repeat customers who come to us with events, presentations and special occasions for their business. We cater for all sizes of events and provide first-rate equipment so that you have full confidence in the technology you are using for your business. Our experienced team at Mustard Presentations are fully equipped with the skills and knowledge you need to run a highly successful event. Our team are available to install equipment or meet your demands 7 days a week. We know that organising an event can be extremely stressful, but we can ensure that the technology and equipment you use will make sure everything runs smoothly. Our high-quality products give you cost-effective solutions for businesses, schools and organisations. 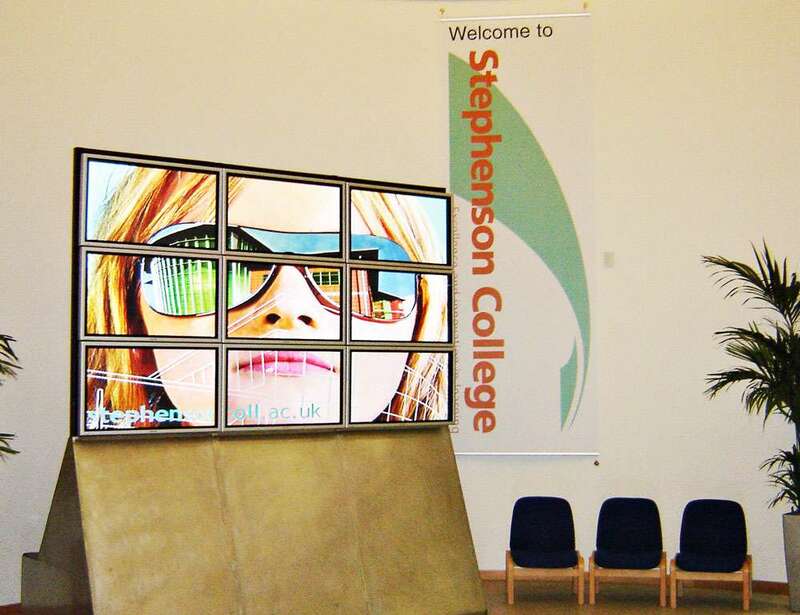 If you need affordable audio visual solutions, then give us a call today. We are more than happy to discuss your requirements to find the best solution possible and within your budget.